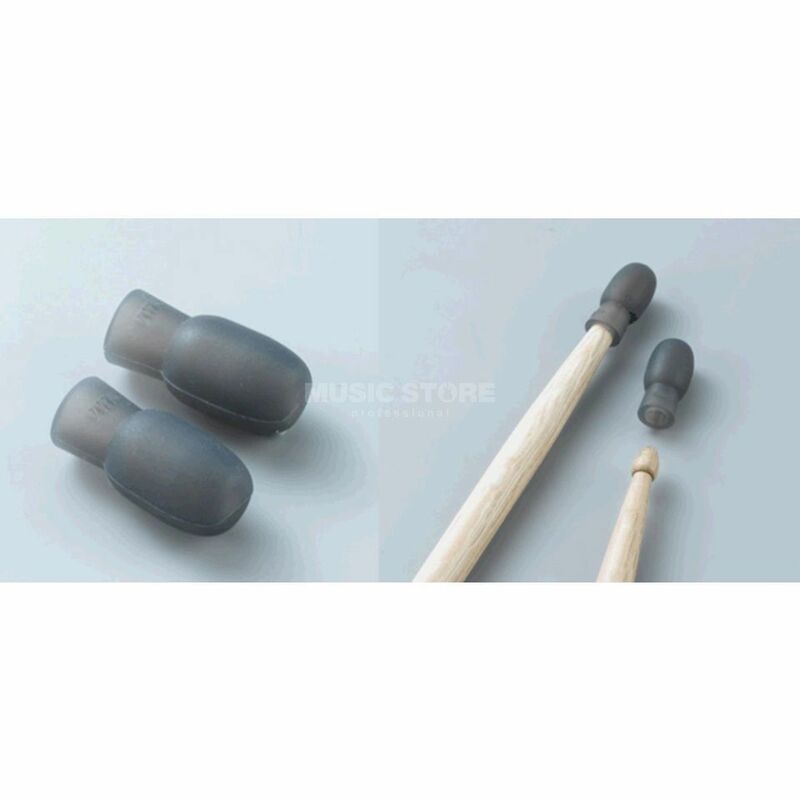 The Tama Silent Tips TCP20 enables silent practising and solid protection on the go. They are made from a soft rubber and fit on most sticks. Say goodbye to your practice pad! Now i can practice in any surface and don't need to carry my practice pad everywhere, very useful stuff.